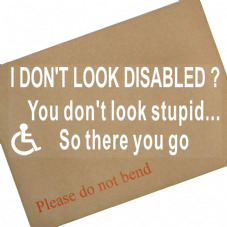 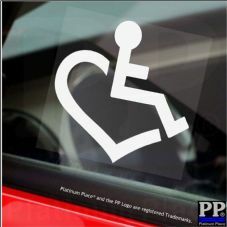 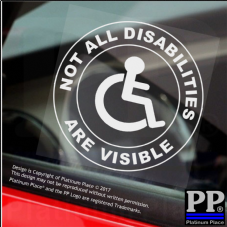 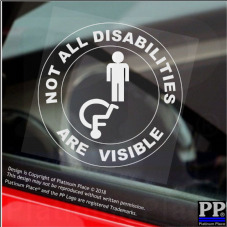 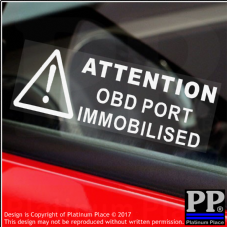 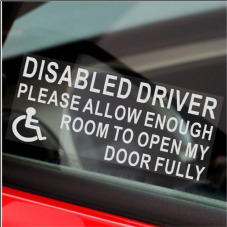 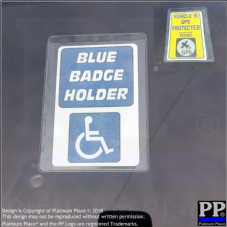 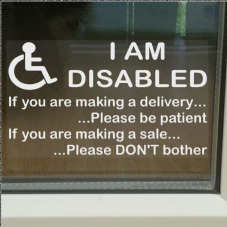 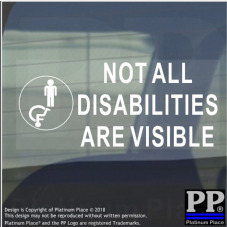 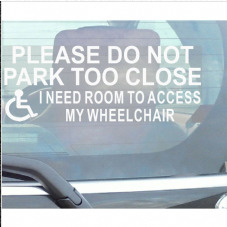 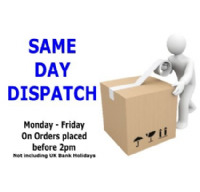 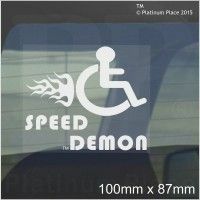 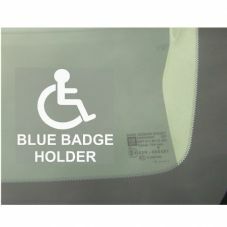 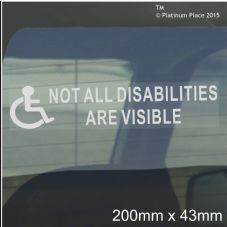 These are our Disability Stickers designed for Internal Window application to face outwards. 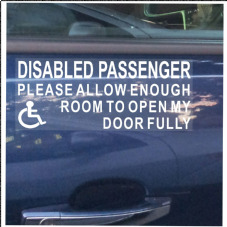 The signs have the design printed in reverse. 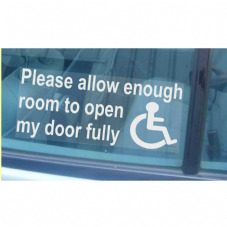 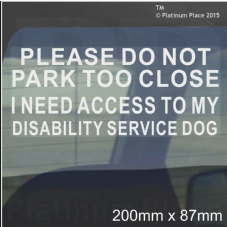 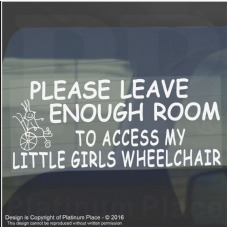 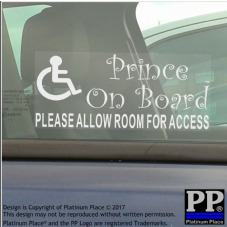 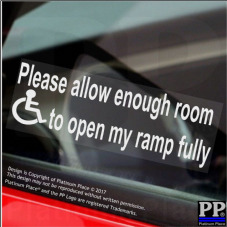 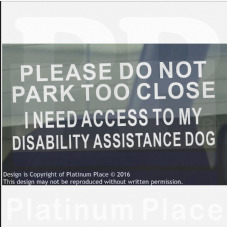 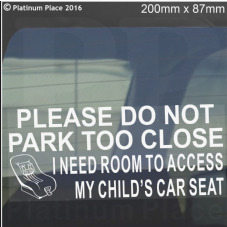 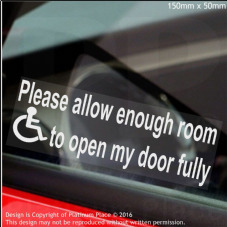 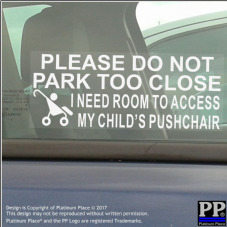 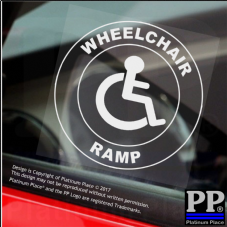 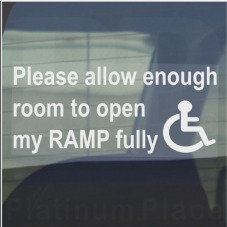 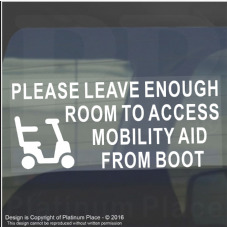 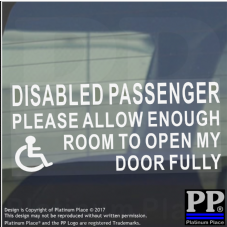 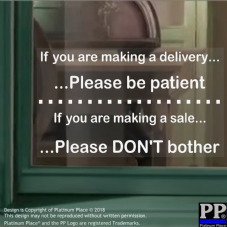 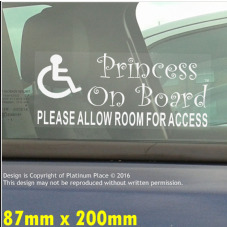 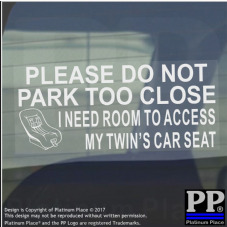 The designs include our ever popular 'Please Allow Enough Room to Open My Door Fully' and 'Please Allow Access to my Wheelchair'.